Watch Richard’s story and learn how the Feres Doctrine allows no one to be held liable for medical malpractice. The Feres Doctrine MUST be amended. Please sign the petition and help make a change. Thousands to march in Washington DC on June 12th to protect the rights of our military and their families. Click for more info and let us know if you can join. Learn more about Sgt. 1st Class Richard Stayskal, his story, and the new battle he’s facing. 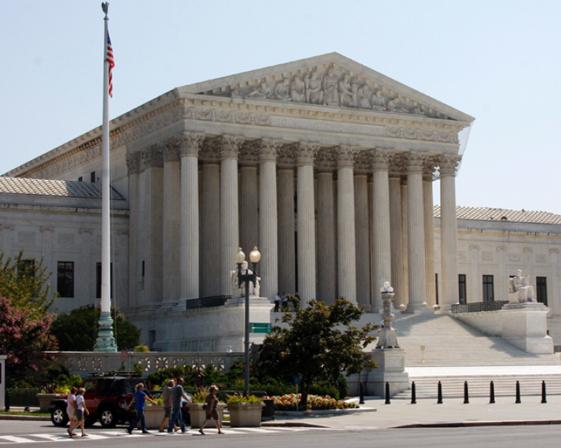 Find out how this 1950’s Supreme Court decision prevents government accountability. Contribute to the cause, share Richard’s story, and/or make a donation. Click to see our progress so far as we battle to change the Feres Doctrine. Has this happen to you or someone you know? We can help. Click to contact us. Learn more about Attorney Natalie Khawam HERE. Stay up to date with our progress.